Can We Inspire Intellectualism through Engagement? In the post-truth era, American society has come to devalue intellectualism. Twitter wars and opining about “alternative” facts take precedence. This lack of commitment to reason and knowledge doesn’t merely turn adults into pessimists and skeptics with the attention span of goldfish. It affects students, too, and their ability to reason and discover what is true. Without a genuine hunger for knowledge, today’s students will struggle to discern actionable information in their preferred fields of study and careers. That is true regardless of a region, state, or family’s politics. The hallmark of education is teaching students to use knowledge and thought to reason their way to conclusions. But how can educators inspire intellectualism in a time of deep mistrust in public discourse? Perhaps the top method is to combat boredom in the classroom with engagement. Note the word: engagement. It’s not entertainment. The distinction is critical. Students need to learn, not to be amused. You can have both in the same environment, but entertainment is not and must never be the primary objective. 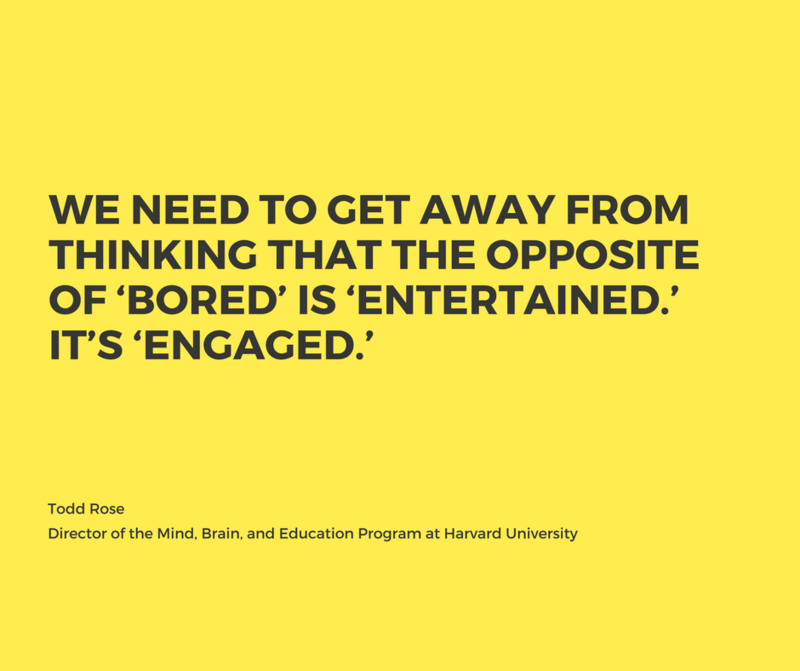 “We need to get away from thinking that the opposite of ‘bored’ is ‘entertained,'” says said Todd Rose, Ed.M.’01, Ed.D.’07, a lecturer at the Ed School and director of the Mind, Brain, and Education Program at Harvard University. “It’s ‘engaged.’” Successful education is not about pumping cartoons and virtual reality games into the classroom; it’s about finding ways to make curriculum more resonant, personalized, and meaningful for every student. 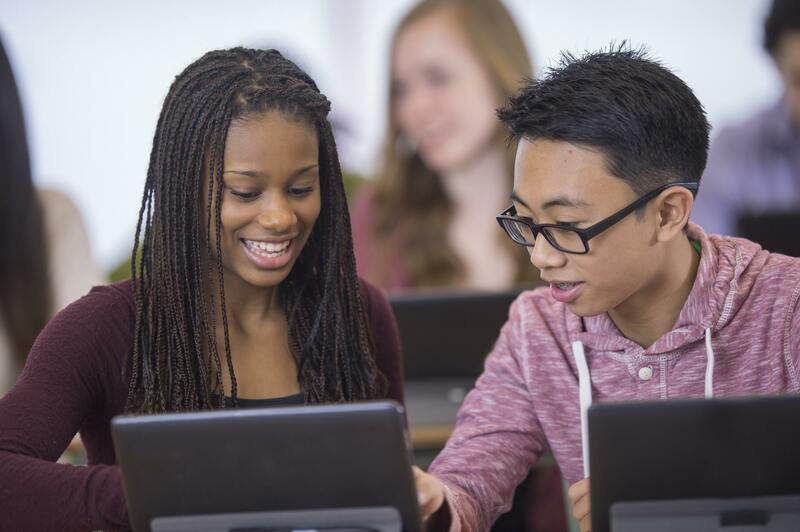 While a variety of pedagogical techniques — including blended learning, problem-based learning, and, yes, game-based-learning — may inspire some forms of engagement, not all of them are guaranteed. Fostering intellectualism in students is a by-product of the right conditions. One thing is clear: Engagement, curiosity, and interest are precursors of successful learning. And learning is the point. It’s one of the reasons Legends of Learning ties curriculum to its edgames and focuses on shorter games. It’s hard to deliver an engaging experience that survives classroom interruptions. But when students engage in a meaningful experience, no matter how short, their interest in school subjects can grow. That interest can lead to deeper understanding and application, what Dr. Mike Davis of the Colorado Academy terms “intellectual curiosity.” Students grasp what they know and use it to comprehend new concepts. 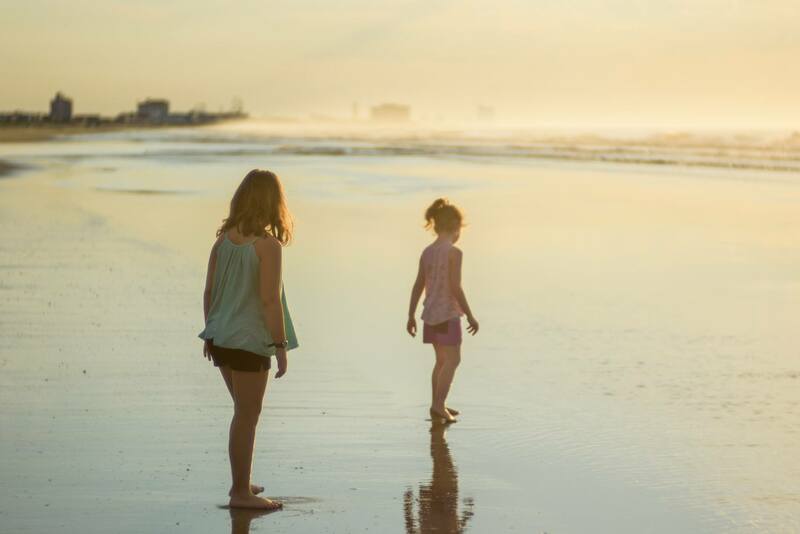 Fostering curiosity through the exploration of new and unresolved situations, i.e., games, can be a tremendous spark for children, as well one in which both teachers and parents can participate. “But what about those test scores?” you ask. Engagement comes to the rescue here, too. The quality of engagement can also improve retention. “If the students are interested and inspired to think about things for prolonged periods, then memory is enhanced,” says Ben Johnson, an administrator. Engagement wins again and provides yet another reason to build blended classrooms that integrate teacher-led activities with engaging exercises and games. Will an engaged classroom become an intellectual one? Perhaps, perhaps not, but it certainly brings us one step closer towards helping students think and reason for themselves.